Hospitals are required to have alarm systems to notify them of problems within the operating room gas systems, but when an error occurs, it could have major ramifications. These alarms are often monitored by the facility manager, who then has to correctly identify and resolve the problem – or in most cases, wait for someone who can. Any delay could result in shutting down the entire operating room, which is obviously bad for business, but more importantly, it jeopardizes the health and safety of patients. 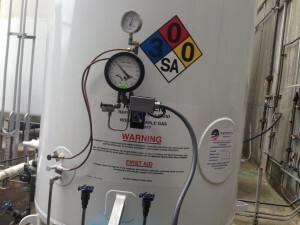 Cincinnati Children’s Hospital Medical Center (CCHMC) has eliminated these concerns thanks to an affordable wireless telemetry implemented by Wright Brothers, Inc.’s Vendor Managed Gas (http://www.vmg.us.com/). Wright Brothers was already CCHMC’s gas vendor supplying the nitrogen used for anesthesia, lifts and air tools in the operating room, so when they partnered with Verizon on the Vendor Managed Gas (VMG) wireless telemetry, the hospital was a natural fit. Utilizing Verizon’s wireless network, VMG provides 24/7 monitoring of CCHMC’s Nitrogen bulk tank and sends alerts on tank levels and performance directly to both CCHMC facility managers and Wright Brothers. In just eight months, CCHMC has realized tremendous benefits to the VMG system. Wright Brothers installed the system, customized the alerts based on the hospital’s needs and monitors the bulk tank, standby system and emergency backup. The VMG system also provides a wide range of analytics which help benchmark performance and indicate future need, enabling CCHMC to forecast for budget and peak usage times. “The fact that we can get on the system and look at the numbers is great for trending purposes,” Schultz said. This advanced data helped solve a problem with CCHMC’s bulk tank almost immediately . As in many operating rooms, a lot of gas was used during peak hours during the day, but was then shut off after the regular schedule was complete. 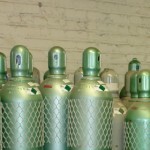 Upon being shut off, the pressure in the lines built up and the gas vented out. 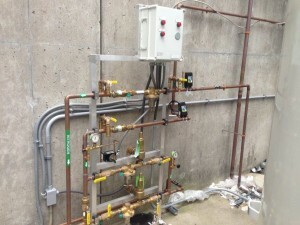 By accessing the usage data provided by Vendor Managed Gas, Wright Brothers was able to determine the venting was causing the safety equipment to freeze open. Rather than mistakenly refilling the tank or addressing other issues, Wright Brothers was able to simply replace the safety equipment to correct the problem. Central to VMG’s performance is Verizon’s wireless network. Since monitoring the gas systems is a requirement for hospitals, Wright Brothers sought a wireless partner that provided the best coverage. As for Schultz, he sees the broader implications for VMG and its use across multiple industries. “I would recommend VMG for any gas system,” he said. 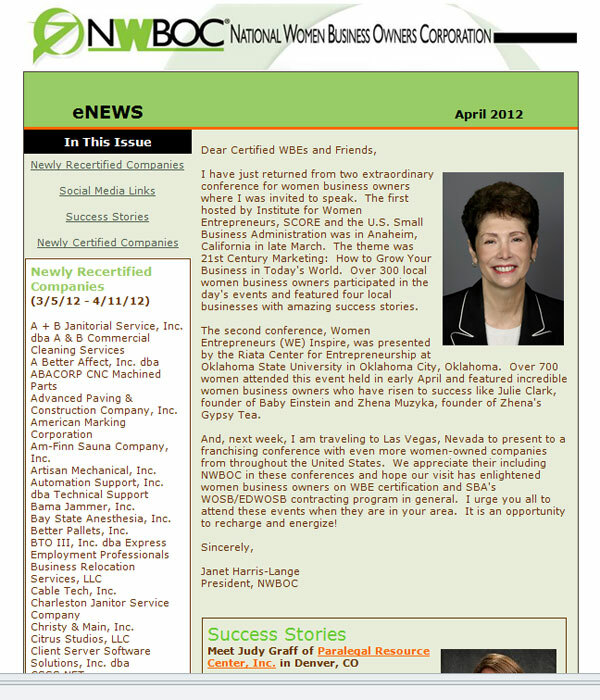 Wright Brothers Global Gas awarded WBE certification from the National Woman Business Owners Corporation (NWBOC). 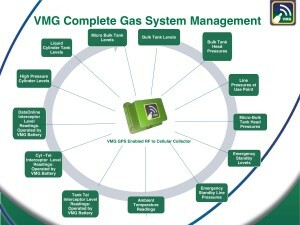 Wright Brothers Global Gas is proud to announce the launch of VMG, Vendor Managed Gas. This is the nation’s first affordable telemetry system. 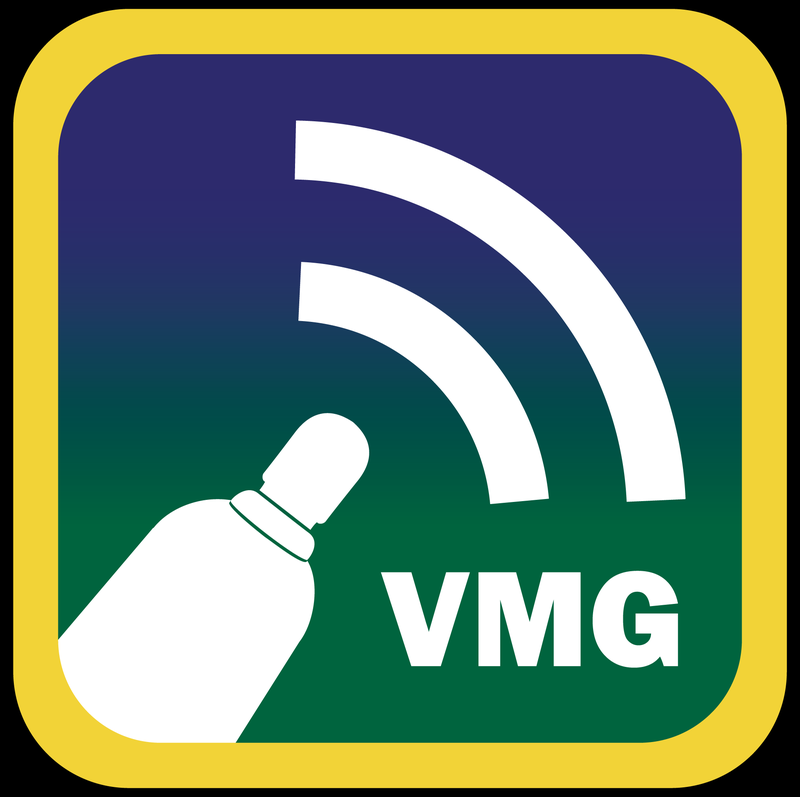 Visit www.vmg.us.com for more information. Horseshoe Casino Cincinnati says it has awarded more than $27 million in contracts to local vendors for services and supplies including uniforms, fresh fruit and fax machines. Cincinnati and Ohio suppliers are providing more than 75 percent of all goods and services used at the new casino, Horseshoe officials said. 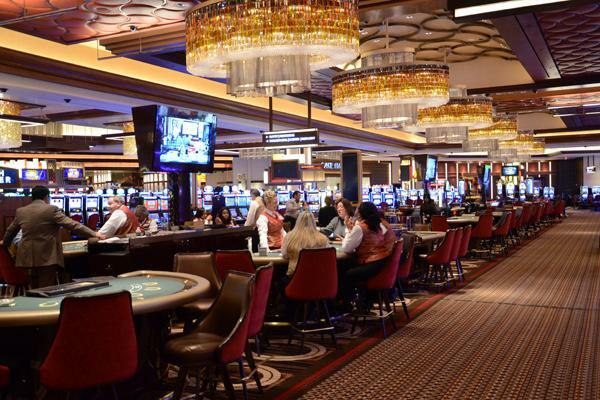 About 15 percent of the casino vendor contracts were awarded to businesses owned by minorities, women or disabled or disadvantaged enterprises, the casino said. Cincinnati’s Horseshoe Casino has awarded three out of every four contracts for casino items — such as uniforms, professional services, food and drinks, and furniture — to Cincinnati- and Ohio-based companies. Fifteen percent of the contracts were awarded to minority, women, disabled or disadvantaged businesses.